Hey, hey – we’ve got some winners here! Ten to be exact. Congrats to the fine folks below whose names were drawn in my “Them Babies Just Keep on Bouncing” contest. 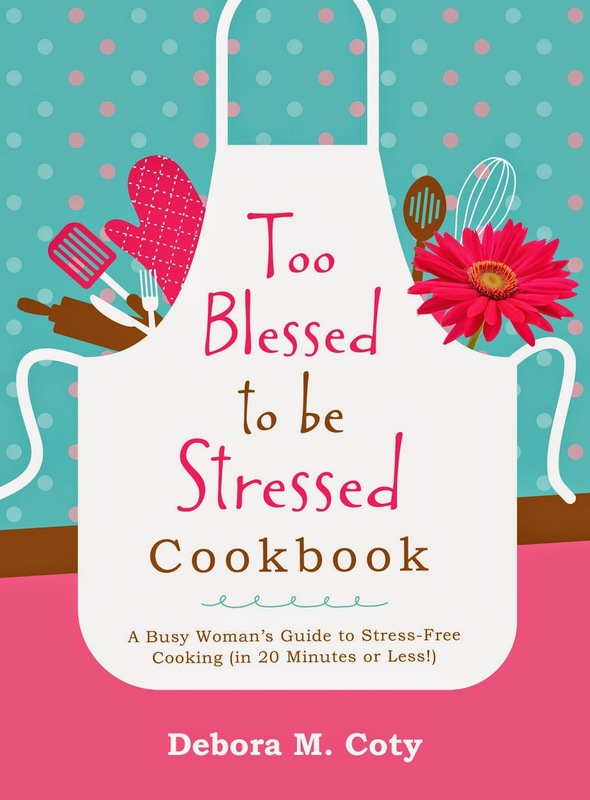 Each will receive the Too Blessed to be Stressed Baby Blessing of their choice. 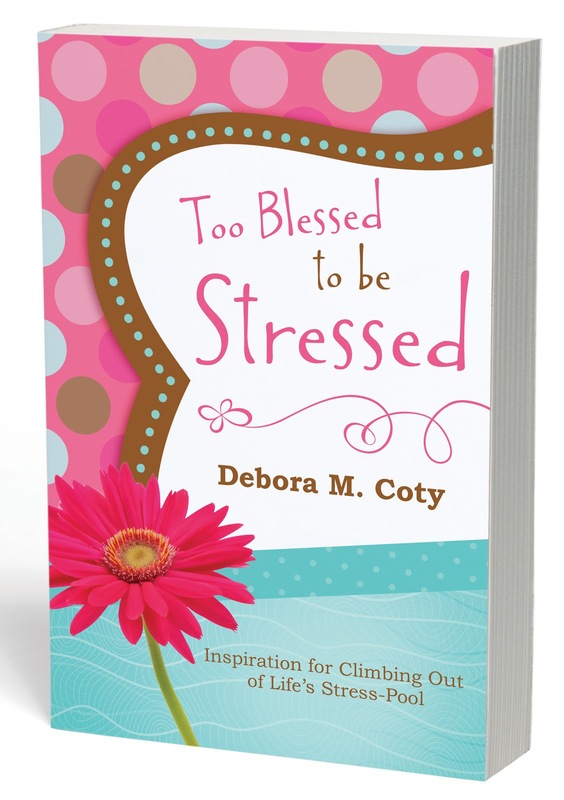 To find out more about each Baby Blessing, hop on my website http://deboracoty.com and click on the “Books” dropbox, then Too Blessed Babies. 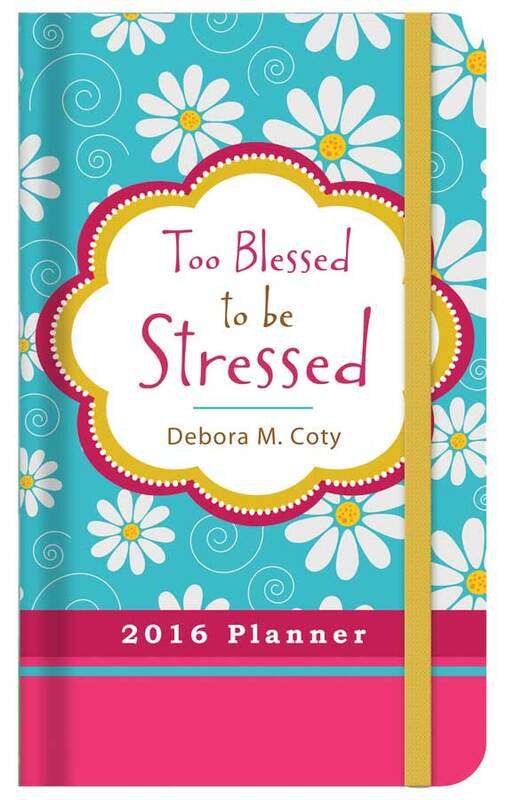 Some products aren’t available just yet (such as the Too Blessed to be Stressed 2016 Planner, the 3-Minute Devo for Women, and the Too Blessed to be Stressed Cookbook, but as soon as they are released, I promise I’ll get your prize to you). 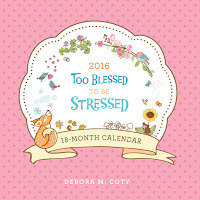 So without further ado, here are the winners of a free Baby Blessing! Congrats!! 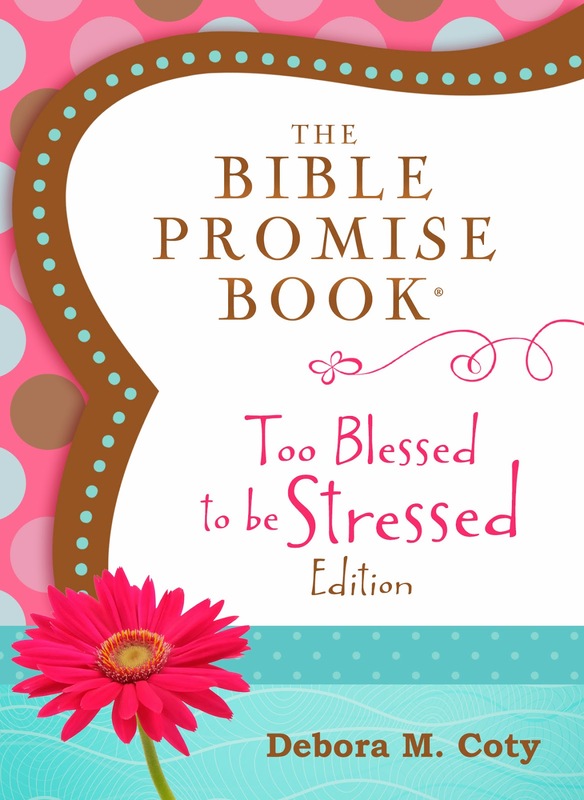 Just e-mail or FB message me with your choice and mailing address and your prize will soon be on its way! 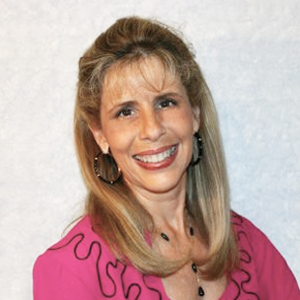 A whopping THANK YOU to all my BBFF (Best Blog Friends Forever) for entering – you’re always a winner with me! Congratulations to all the winners! 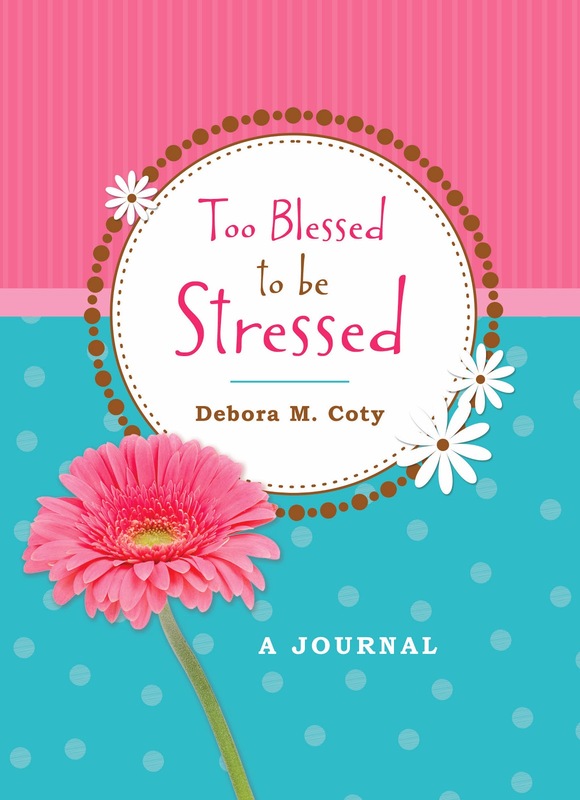 Love all of Debbie's writings and devotionals. 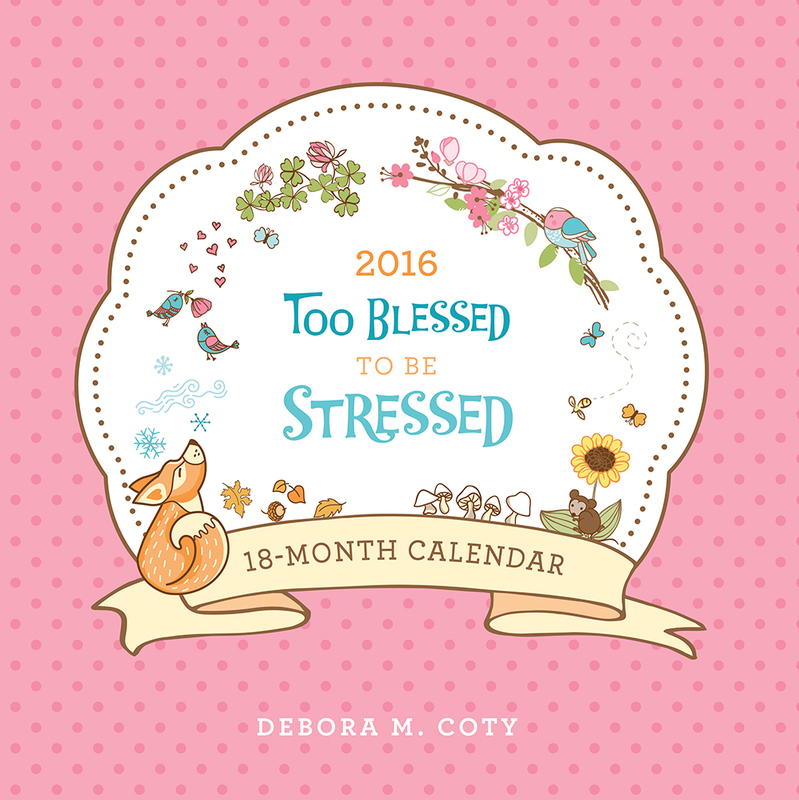 I am sure they will be a blessing to all of you!